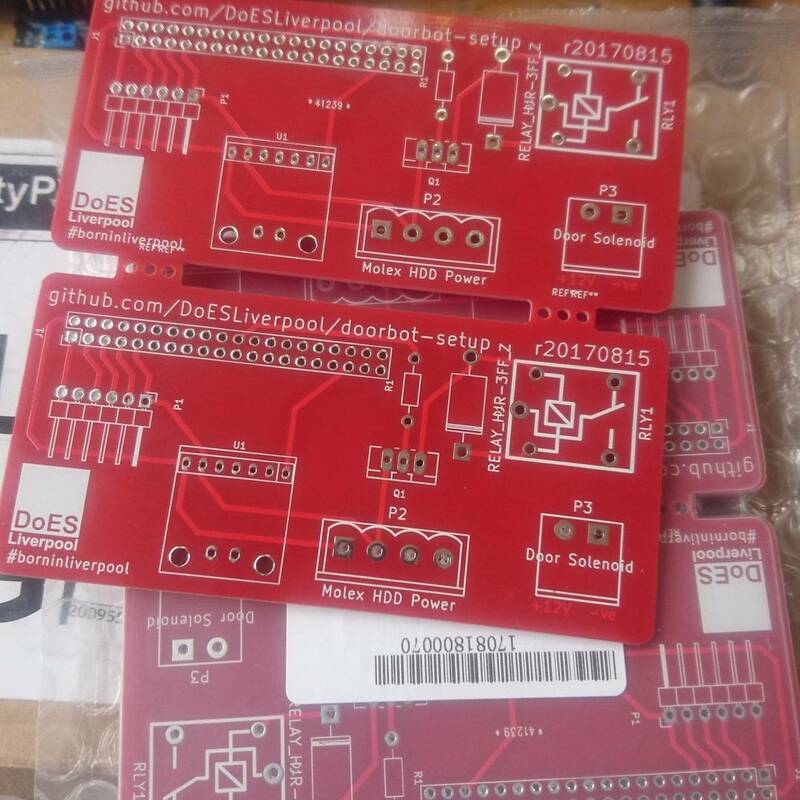 Week 326 – DoES Liverpool branded PCBs! Comments Off on Week 326 – DoES Liverpool branded PCBs! Make signage (potentially a standee) that explains to new Maker Night visitors how things work.